and available services with great care to ensure your business runs smoother. Data stored in YarakuZen is managed to ensure that your privacy is protected. In YarakuZen, translation data is managed individually for each user. 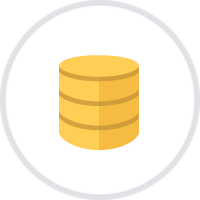 Third parties are not able to access or change the database. 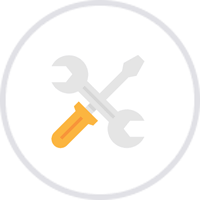 Within Yaraku Inc, only authorized employees can access the database and will do so only for system maintenance and troubleshooting purposes. Data will not be disclosed except for certain circumstances, such as when approved by customers, or when required to do so by law. Data in the database is always backed up. In the unlikely event that data is lost due to human error, data in the system can be restored from any of the past 14 days worth of backups. In YarakuZen, all communications and sent data is encrypted with SSL※. As such, third parties cannot read or modify the contents. Also, highly confidential data such as passwords are encrypted in the database. 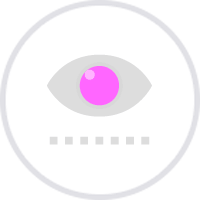 ※ SSL is an abbreviation of Secure Socket Layer, which is a mechanism widely used in Web pages and online payment transactions to encrypt communication contents and prevent illegal viewing and tampering. To prevent data theft and tampering, all data communication is encrypted. In order to protect valuable customer's data, various vulnerability and hacking countermeasures are taken. Vulnerability testing is conducted regularly to ensure that the system is safe. System monitoring is always active (24/7), to track system resources (disk usage status, memory) for any abnormalities. 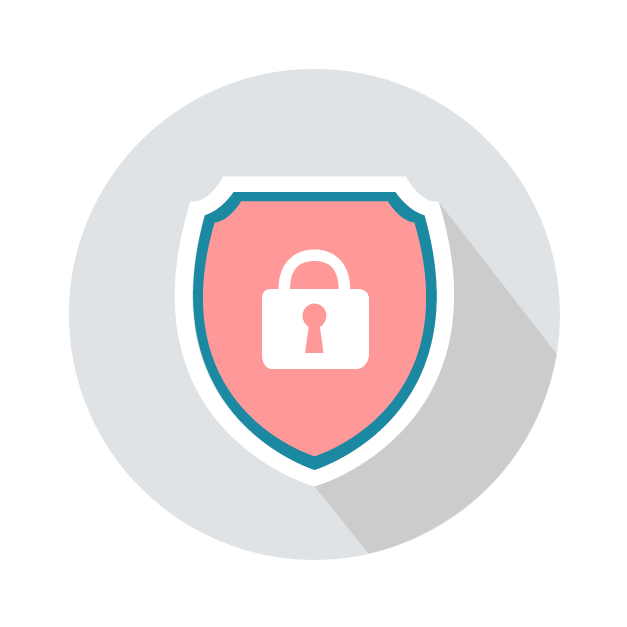 Our system firewall protects against unauthorized access attempts and other security problems. 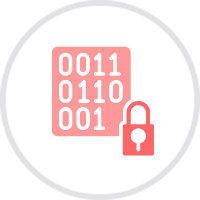 YarakuZen takes various measures to guard against hacking risks such as SQL injection, cross site scripting, OS command injection, HTTP header injection, deficiency of the session management, etc against the server and the database. YarakuZen is hosted in AWS infrastructure that meets stringent security requirements. 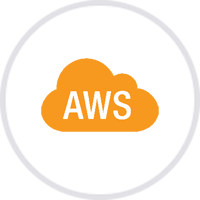 YarakuZen is working with Amazon Web Services(AWS) data center. AWS data centers are equipped with independent power supply, air conditioning and network operation. In the event of failure, servers will switch over to another data center automatically. Each AWS data center has its own site security, disaster prevention measures, and risk management. 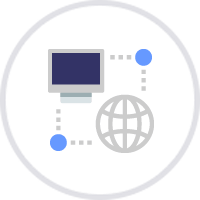 For more information on Amazon Web Services, please refer to the AWS Security Center and the AWS Data Center Controls page. Various options are available for easy and safe adoption of YarakuZen. SSO: SAML(Security Assertion Markup Language)-based authentication for single sign-on is available. Authentication with Microsoft ADFS or Google G Suite is also available. IP Address Restriction: Restrict access to YarakuZen by IP address. Mail Domain Restriction: Restrict mail domains used for signing up to YarakuZen. Password Strength Settings: Options to schedule periodic changes of passwords, set minimum character length of passwords, require combinations of upper- and lower-case or numerals and other such password rules. Automatic Document Deletion: Set all documents to delete after a specified period for added security when working with confidential translation documents. Server Options: Depending on the customer's security requirements, we can install a dedicated server in private cloud (VPC) or on-premise. For more details, please contact us from our Inquiry page. 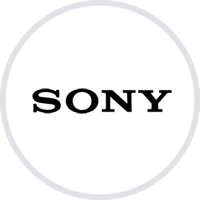 Sony Network Communications will utilize the technical expertise and know-how they have cultivated as an Internet service provider to provide support for comprehensive and secure integration of YarakuZen.